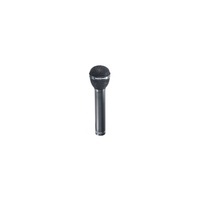 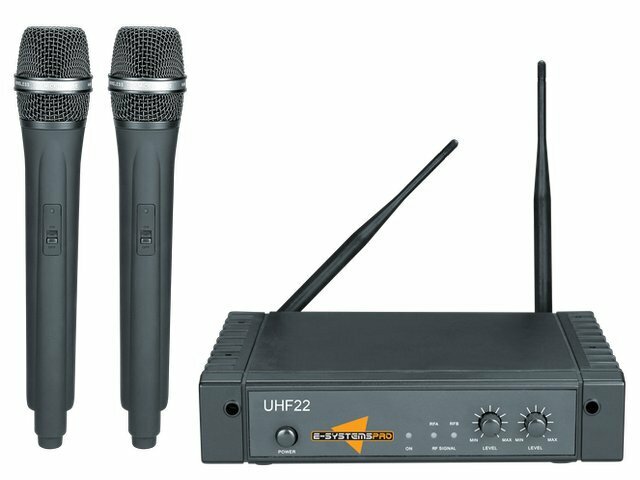 The ESP UHF2 is a compact, affordable, dual UHF wireless microphone system. 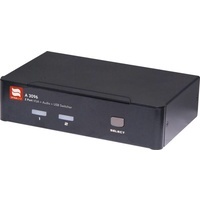 which outperforms a lot of systems many times the price and size. 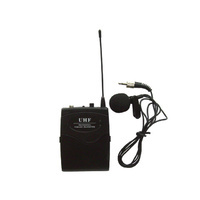 The UHF2 wireless transmitters built-in to the microphone units have a range of up to 60m. 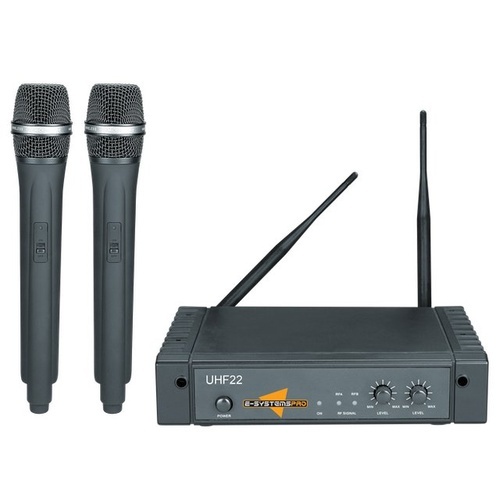 This package is ideal as an entry level wireless system for clubs, schools, pubs, and sporting groups. 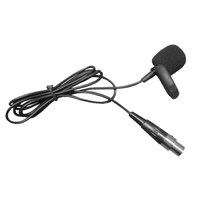 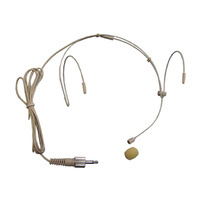 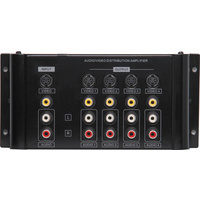 The System includes the Receiver unit and two hand held microphone, adjustable aerials, as well as a power supply adapter.